When the first generation of Jazz was introduced in the market, even though it had a huge cabin, it also had a boxy shape, which did not make it too popular. However, when the newest version was released in the market in 2008, it was able to gain popularity because even though the cabin size was huge, it had no impact on the shape of the body, because the bulk was hidden through proper and neat bodywork. There are different models within the latest versions. 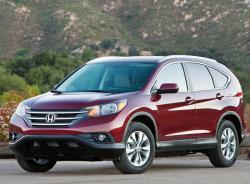 This includes the entry-level S models, which do not have the alloy wheels or the air-con. On the other hand, the high specification EXL has an integrated satellite navigation, along with leather seats, which are heated. As far as the middle range cars go, they have body colored bumpers, along with electric windows. 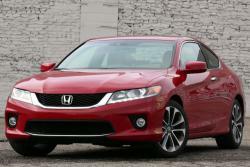 The Si trim is definitely sportier in its look, and was released into the market in 2012. This trim also has a body kit, which is speedy, along with 16-inch alloy wheels, which are two toned. Other features include climate control, sports suspension, privacy class for rear windows and a USB connection. Along with that, there is a hybrid model, which has a better grille, along with an aerodynamic bumper, as well as the headlights, which are blue-tinged. The dashboard is highly user-friendly, because of the fact that it has controls that are easily reachable for heater and stereo. At this point, it is important to admit that the shiny and hard plastics used in the interior are not in the same league as that used in rivals such as Nissan Note. 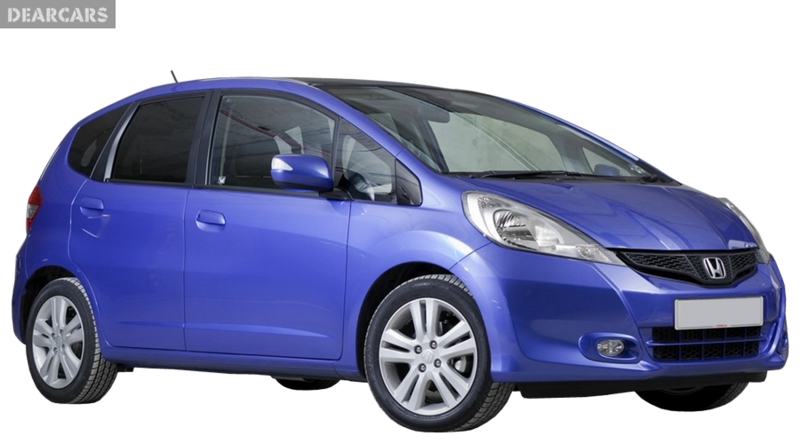 Because of the tall driving position, along with better visibility, you will find that the Jazz is quite easy to drive. The features of light steering, as well as the five-speed manual system ensures that the time on the road is not stressful. However, you also need to realize that the driver will not have the thrill of driving either. The consumer has the choice of choosing between two petrol engines, which includes an 89 bhp running on 1.2 litre, or a 98 bhp running on 1.4 liter. This can have a 0-60 mph sprint within 11.1 seconds. There is a slight disadvantage to this engine, because they both are not that quick, and if you want to achieve a decent speed, then the hard work has to be done by the driver. However, the hybrid version fares better in this regard, because the electric motor works in conjunction with the 1.3 petrol engine. This ensures that high torque can be delivered at high speeds. But the problem is that it works only with CVT auto, and therefore, it can be quite noisy and bothersome when you are speeding your car on the motorway. Additionally, you would not like the bumpy rides that it gives on broken roads, and you would also find that the road and wind noise would be much louder, especially if compared with competitors, such as Volkswagen Polo. 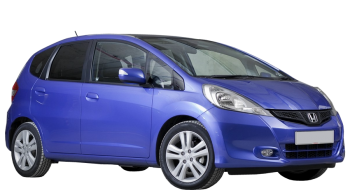 However, if you consider the Honda Jazz's second generation, you would see that Euro NCAP has given it a five-star rating. The second generation also has six hair bags, lsofix mounting points, as well as seat belt reminders. However, the base versions, known as S versions do not have ESP. Generally, it has been noticed that small cars do not fare well in surveys based on satisfaction, but this car has proved an exception in this case. 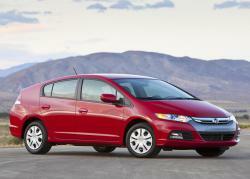 It has gotten a 100 percent score when it comes to reliability, and it is not prone to faults or breakdowns. However, it has fallen to 28th place from 11th place in the Driver Power Survey conducted in 2012. There are certain issues with this vehicle, which includes fixes issues regarding the hand-brake faults, along with the braking system, as well as with headlights. Owners have criticized the harsh suspension, bad handling and performance of this car. In this year, however, Honda came on the sixth, and it was actually ahead of Mercedes and Hyundai. You would also be pleased to know that this car comes with 90,000 mile warranty, as well as a three-year one. However, the biggest advantage of this car is the fact that the interior is much better, and the high sales figure can be attributed to this strength. The 399-liter boot means that it has a huge storage space, which is not common even in family cars. Furthermore, it also has a double-layered floor, which is a work of pure genius, since loose items can be stored in it. Additionally, the rear seats can be put in a reclining position or they could be folded completely simply by pulling the lever. Furthermore, the bases of the seats can be flipped in such a way that it resembles the seats in the cinema. Again, this can create a better storage space. For people in the rear seats, you would find quite a lot of legroom and headroom. Storage space also includes a double glove box, cup holders, as well as deep door bins. Not many cars can compete with the Jazz's storage space, apart from Nissan Note and Toyota Verso-S. The spare wheel, which is full-sized is only an option, however, all these cars do have a repair kit, in case of emergencies, so that you will not be stuck on the road.